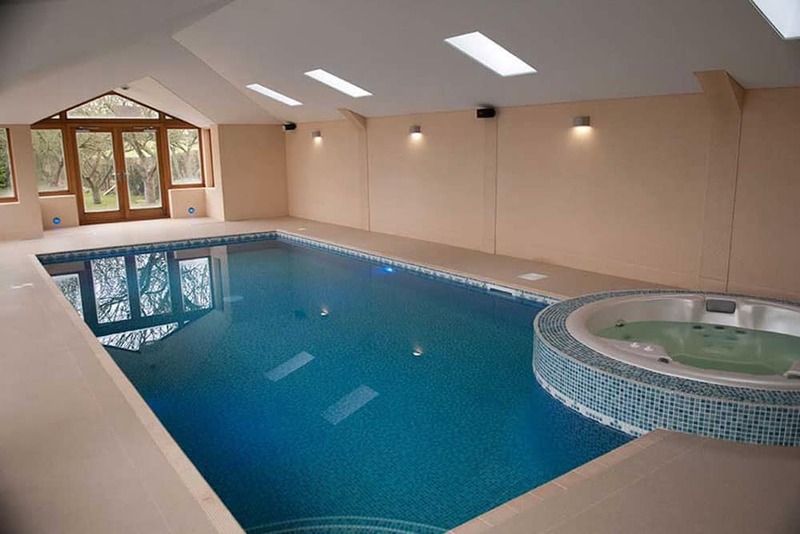 If you love your home and want to make the most of it why not think about having a swimming pool installed? This might sound like a strange suggestion but you would be amazed at how much value you can add to your home with a home pool. More and more people are now investing in swimming pool design so they can create something that they can enjoy and will add £s to the cost of their home, should they sell it. Having your own pool at home means that you can exercise at any time and invite friends and family around for lots of fun. Getting a team of experts into design and build your pool also means that it will be exactly the right shape, the right size and it will be cost effective to run. They will go through every step of the process with you and create a stunning pool that you will absolutely adore. So if you have been thinking about taking the plunge and splashing out on a pool take a look at what is available right now. With so many new designs and styles to choose from, not to mentioned bespoke pools you will easily find something you want.